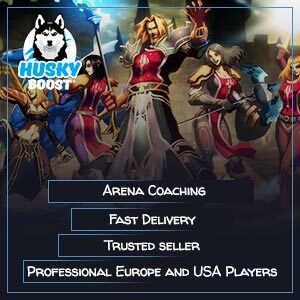 – Huskyboost support work honestly, and our prices are based on booster’s price with small fee. 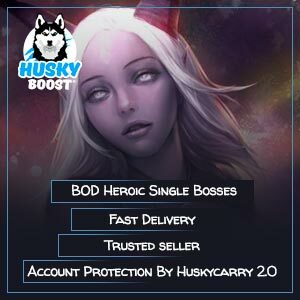 ⚔️Requirements⚔️: Husky need 120 lvl character from Customer, and active subscription. 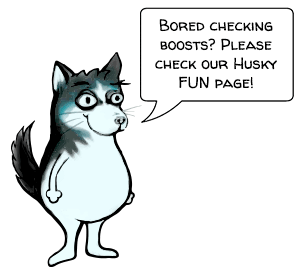 ⏳ETA⏳: Husky boosters usually need about 2-3 hours to complete Raid. However sometimes it can be longer. 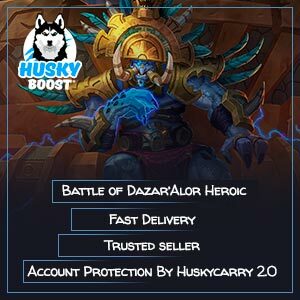 Hello and welcome, dear visitor, Husky welcomes you to the Battle of Dazar’Alor heroic boost article. 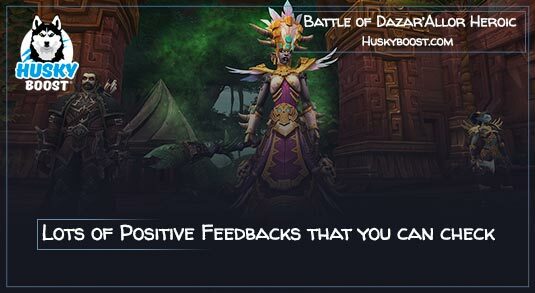 In BFA raids will remain the main objective to a lot of players. Even though there is plenty of other activities to participate in, they wouldn’t reach the summit of interests. You want to know why? Although there are many other methods of getting some worthy equipment and decent ilvl items, it’s not the best still. Not a surprise, huh? If we’re talking about the best equipment, we are sure to mention instances. There are several game modes with various difficulty levels. 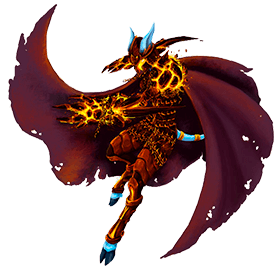 Each of them has different requirements, rewards and sometimes even boss mechanics. 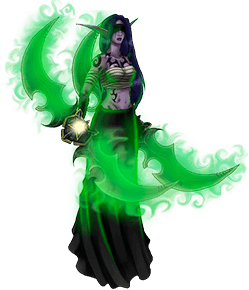 For example, even the green newbie can enter the LFR difficulty. 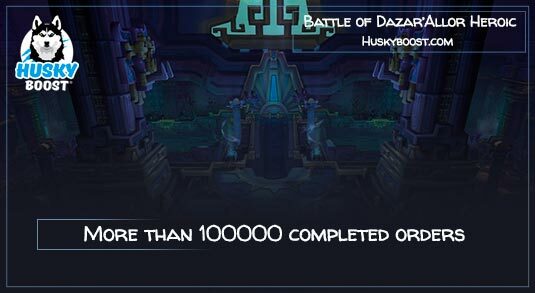 But this same newbie would need to buy heroic Battle of Dazar’Alor run to get it completed. This mode is definitely one of the most challenging missions some players can meet in their entire lifetime. However, as the completion gets harder, the prizes rise in rarity and quality as well. So it is totally worth finishing in the end. As for today, you can get the best equipment only from this source and none other. 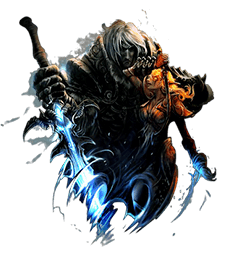 However, it is going to be even more challenging without a proper guild for gathering enough members to form a group ready to beat the desired instance mode. 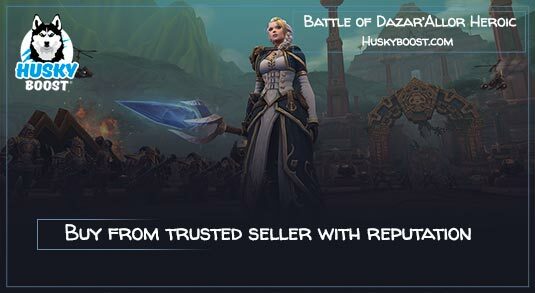 Explore Battle of Dazar’Alor at challenging heroic difficulty by getting a carry for sale. Now, the time for Blizzard to release a new update has come. We’re going to become members of a bloody battlefield at the streets of the Horde’s capital. 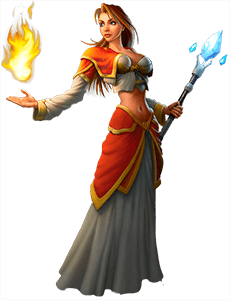 Battle of Dazar’Alor isn’t going to throw WoW jokes around and its heroic difficulty requires a boost to complete for solo players. 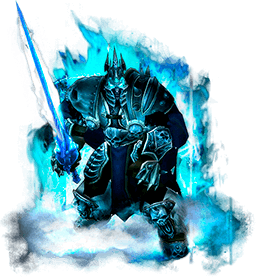 Anyway, you will change your faction in the process of progressing through the content. 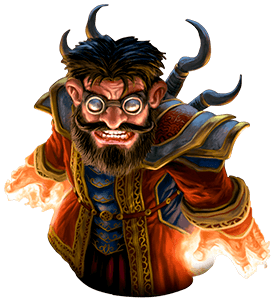 Along with the new teammates, you will obtain several new abilities and race attributes. In order for everyone to see and write the history of the furious clash of two colossal factions, expect to experience several transformations throughout the run. In the very middle of Zuldazar champions of Horde are going to participate in three skirmishes and take a look at the situation from the Alliance’s side. 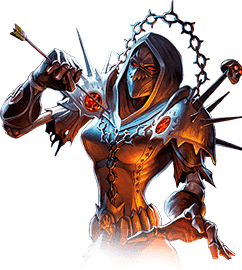 During the transitional act, A Deal With Death, characters of Horde are going to transform and try being heroes of the opponent’s army. Members of Alliance will do just the same in the very end of the playthrough. 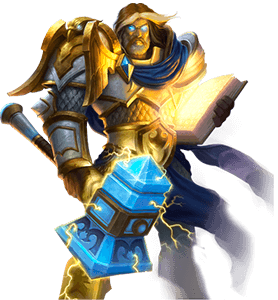 WoW’s latest Battle of Dazar’Alor is going to be harsh, so perform your heroic duties and carry out the orders perfectly. 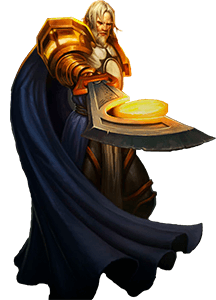 Battle of Dazar’Alor is waiting for your heroic actions, so go ahead, check our prices and order a run! 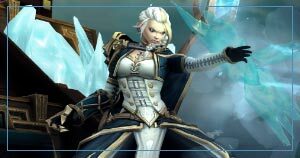 Jaina Proudmoore will be the last boss of the add-on. It is worth mentioning that taking her down in the epic difficulty mode will generously reward you. 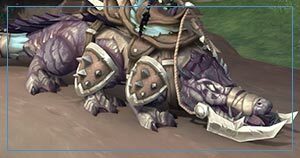 To be precise, a unique mount with an updated model will be dropped. Already imagining getting on it and taking a slow ride through the crowd? Well, that’s to be expected. But it takes a lot to get the mount. The process of clearing the whole instance is extremely challenging. It is designed in a special way, so only the worthy ones will be able to get to the end. You need to spend days learning the mechanics, enemy movement patterns and balancing your gear to get prepared. 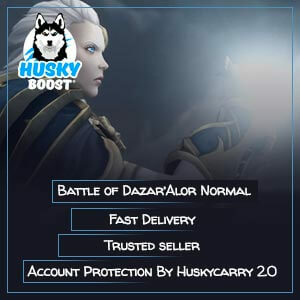 Don’t waste your time and just take Husky’s offer of WoW Battle of Dazar’Alor boost! Do not miss the chance! 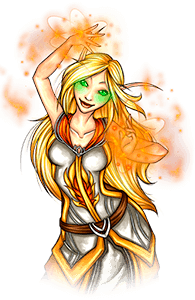 Even though we provide help on both US and EU servers, the total amount of slots is limited. But we’ll manage to get you through the challenge in the end. Our professionals have mastered both factions. They are ready to show you the magic behind the carnage on the battlefields. Make your dreams come true, overcome all possible obstacles, obtain the rarest equipment and get on a shiny mount after contacting us! Even if you feel like you are not ready to face the latest content just yet, we have some offers just for you! Why not visit the previous locations to get stronger once again? 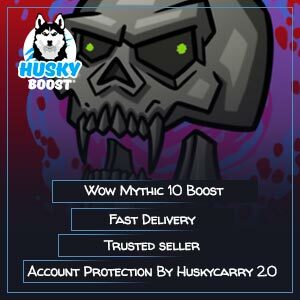 Our WoW legacy raid boost offers such a possibility! Thank you and farewell, warrior. My Heroic preorder was done perfect! 5 stars, and thanks for great support! Ordered Heroic BOD on Horde side selfplay, run was a little bit long, but great! They are really pro! Very good and fast experience! Was skeptical at first but I went for it and they delivered the service as promised on the same day! I was happy with the service. To be frank, my scheduled time got changed twice, but remember this isn’t a production line. There are always external factors that may impact how long something takes etc. – the raid leader was very very considerate and helpful. I think it helped that I wasn’t greedy. I was there for my MS, and if something was good for my OS, which I really don’t play, I let it go. I think his team then rolls on it. So be kind to folks and it pays forward. He made sure I got an extra piece I could use, I’m sure as a result of that. I’m planning on using this service again. Absolutely the best service available. 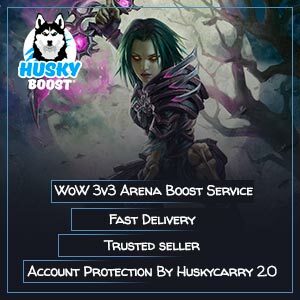 I’ve used several services in the past, and I can absolutely say this is the best experience I’ve received so far using a boosting service. No reservation was needed, and all team members were extremely helpful. Not only with gearing and sharing loot, but with mechanics and class help as well. I will absolutely be using them again with my new alts! Nothing bad to say about the run, it was my first time using them and they have left a good impression. I had some trouble finding a good slot to raid, but with the help of their excellent customer service, I managed to receive what I paid for with superb efficiency and speed. I would strongly recommend this service to everyone. Went very smooth. Within half an hour I was contacted. Gave them my details and they went on their way. Did exactly as advertised. Got 2 gear upgrades and 3rd part was traded for me for free! Awesome! Gave it a try, never regretted…. Saw service and thought I’d give it a try. Fast contacting and quick set up for the run. On the time they had done it ready for the run, approx two hours but it was done in 1 1/2 hours and I got few nice drops included a lot of gear. Couldn’t be more happier! Even I was geared up for normal and survived through heroic Dazar’Alor, of course with few deaths. Yet I got rezzed and kept playing. I’ll use this service again later. Always My #1 Choice. Great service. Always on time with a fast, easy, and smooth run. Tons of loot with the VIP package. Always a great option to gear that toon you neglected lol! service was great and the support on Skype was nice and now i got ahead of the curve, while i was watching fantastic beasts and where to find them, isn’t that great. 5/5 would buy here again. Exellent service by an excellent company. Signed up 15 minutes before the raid, and I was still able to join without any problems. 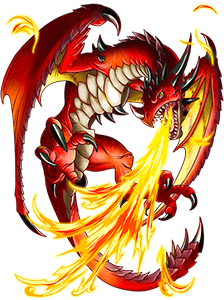 Quick and clean raid. 5 token, 5 items, good job. 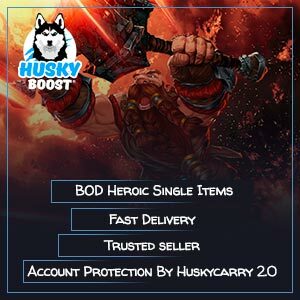 Had poor luck on drops from BOD Heroic only 3 items but can’t fault the service. Excellent, 2 hours full clear. ty.